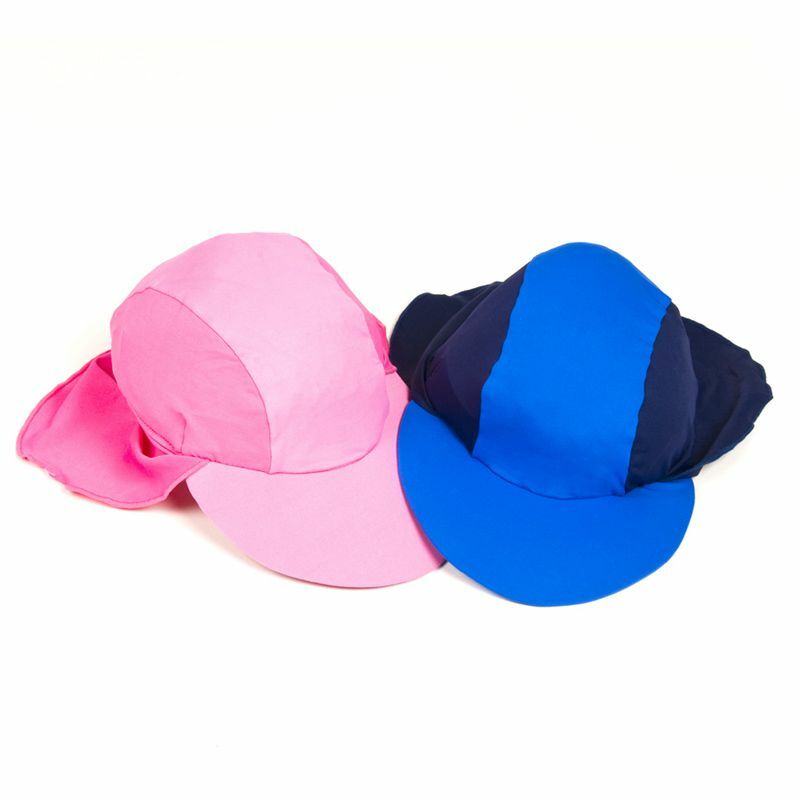 UV50+ "gendarme" styled hats to keep the sun out of kids eyes and away from the back of their necks! In light and comfortable nylon/lycra mix! Colours to match UV wear! !